Renew Consulting, Inc. – "We exist to provide the greatest service possible." "We exist to provide the greatest service possible." We are seeking compassionate people to become part of our team of Direct Support Professionals (DSP's) who directly serve our clientele, providing care, support and skills training. Click the link below for more information! We are a diverse, service-driven organization committed to providing customized, person-centered caregiving supports for individuals with developmental disabilities and mental health needs. We offer classes to new team members, care providers, and the public. Kathy Aronson was inspired to serve people with developmental disabilities while volunteering in high school as a Special Education Peer Tutor. After receiving her degree in Family and Community Services from the University of Oregon, she worked in the social services field as a Proctor Care Coordinator, Residential Director, and DD Case Manager. In 2001, a shrinking budget at the county level brought an end to Kathy’s employment, but her desire to serve those with developmental disabilities continued to grow. While providing care for a family member, she gained a renewed belief in the importance of carefully matching clients with their care givers. With an optimistic and innovative spirit, Kathy founded Renew Consulting Inc. in 2004. At the heart of the new company was a dedication to providing the greatest service possible. She began by offering Behavior Consultation along with CPR, First Aid, and OIS Training out of her modest home office, which consisted of a laptop computer and a $10 file cabinet. The need for client services rapidly grew, so key team members were hired as part of the development process for the new Training and Staff Placement Programs. In 2005, the company’s offices moved to downtown Salem. Supported Living and Vocational/ATE programs were soon added. The first of Renew Consulting’s 24-hour Residential Homes opened in 2007, and by the end of that year, the company’s offices moved to downtown Albany, Kathy's hometown. Every opportunity to meet needs brought its own unique set of challenges and Renew Consulting soon earned a reputation for innovation, transparency, and unprecedented dedication to its clients. Between 2008 and today, growth has been steady as more homes were opened and staffed with Certified Support Providers serving individuals with developmental disabilities and mental health needs. Architect Andy Aronson (Kathy's husband and co-owner of Renew Consulting) coordinated the design and remodeling of the company's current headquarters on Old Salem Road in Albany where the offices moved in April of 2011. Today, Renew Consulting is represented in nine Northwest Oregon counties by more than 300 team members dedicated to providing the greatest service possible. Five regional offices are located in Albany, Lincoln City, Dallas, Beaverton, and Springfield. As CEO, Kathy remains actively involved in the leadership of the company, continuously developing innovative ways to meet complex social, behavioral and medical needs. We're Hiring! Start Your Career Now! Kathy founded Renew Consulting in 2004 and remains actively involved in its leadership today. She has experience as a Residential Director, DD Case Manager, and Behavior Consultant. 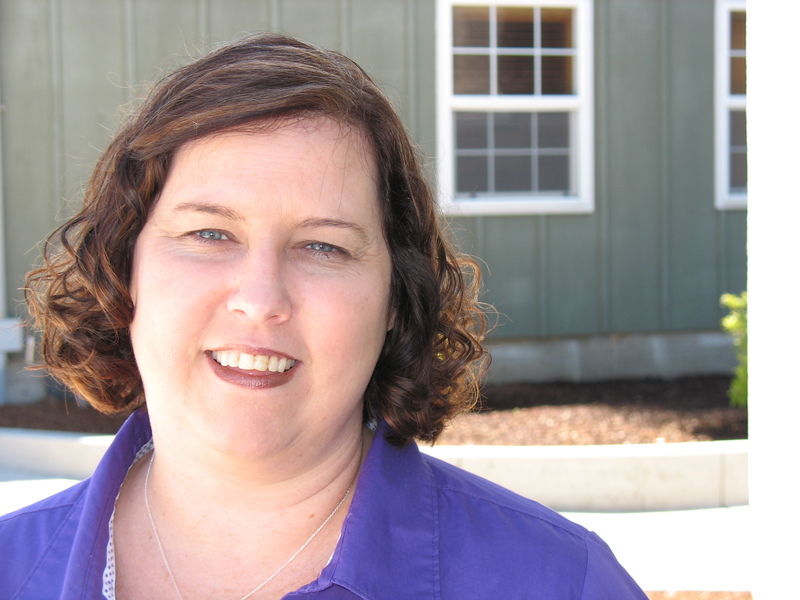 Kathy holds a degree in Family and Community Services from the University of Oregon. Karl oversees the operation of Renew Consulting's programs and services. He also pursues opportunities throughout Oregon for corporate development, enhancement, and growth. 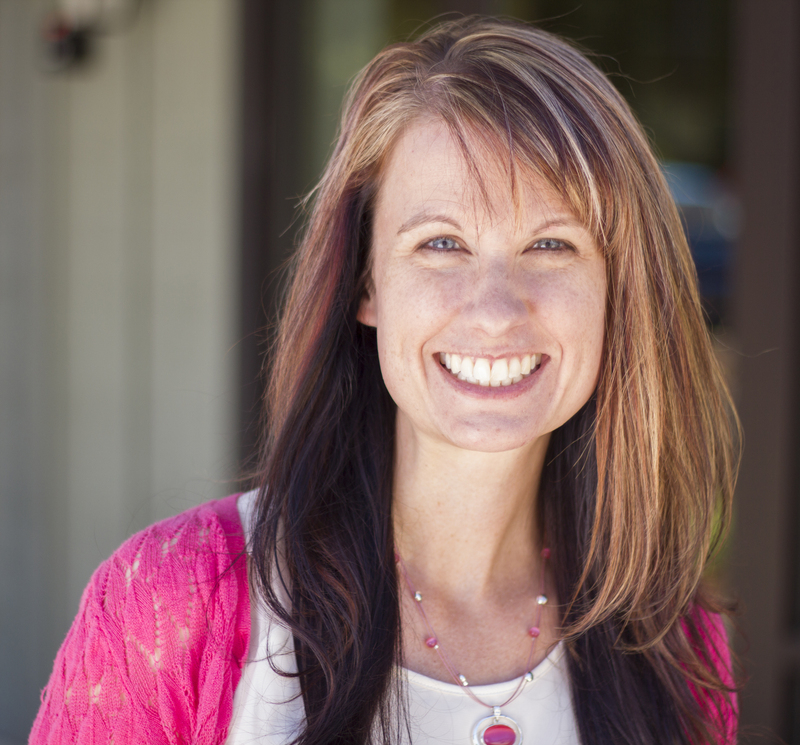 Valerie oversees Renew Consulting's 24-hour residential programs within the East and West regions of Oregon. She holds a degree in Health Sciences from Portland State University. 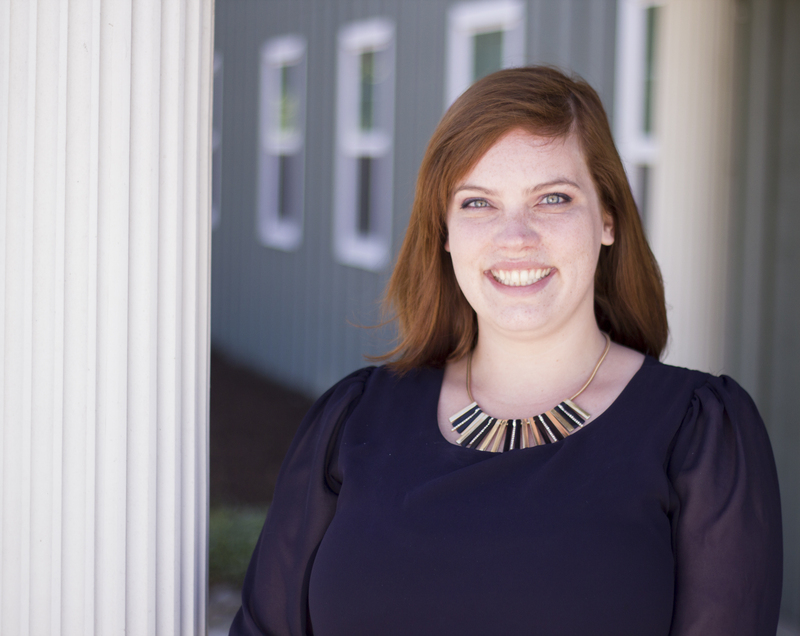 Wendy oversees quality assurance and licensing for Renew Consulting's programs and services. She holds a Master's degree from Northern Arizona University. Daniel oversees Renew Consulting's 24-hour residential programs within the North, West, and South regions of Oregon. 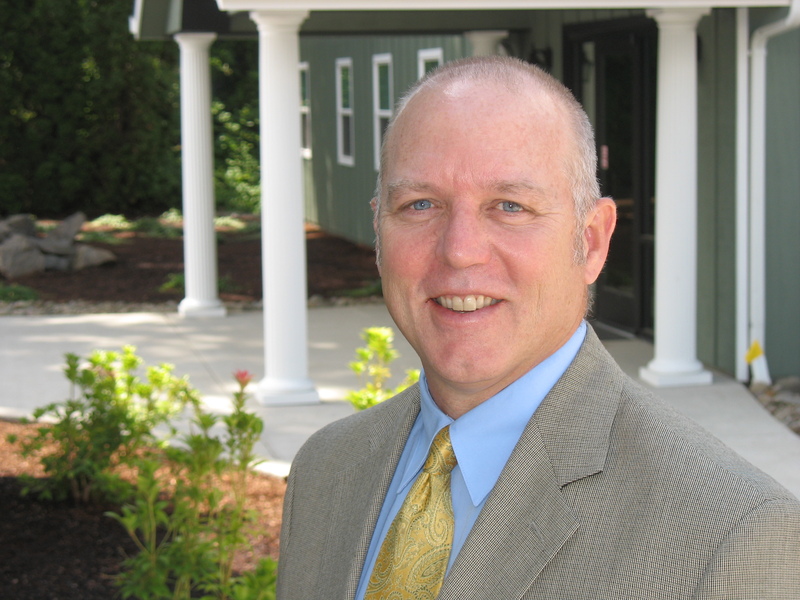 He holds a degree in Business and Supervisory Management from Linn Benton Community College. Looking for more information? Please give us a call, email or use the contact form and we'll get back to you as soon as possible.